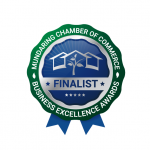 Written by Mundaring Chamber of Commerce on 09/10/2018 . Posted in Awards, Blog. 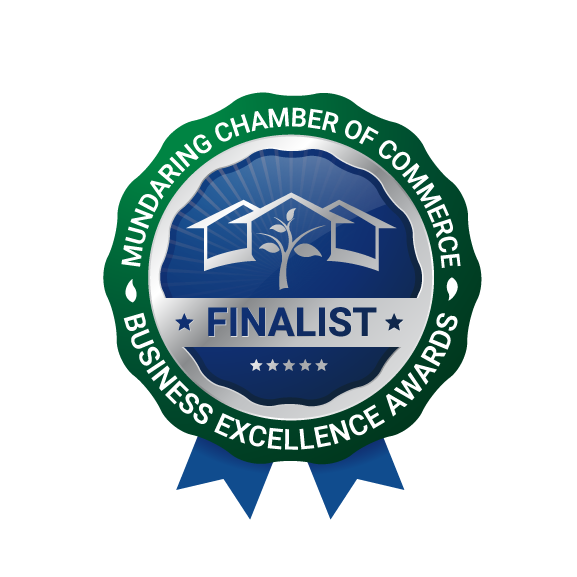 The prestigious awards recognise exceptional businesses that provide an outstanding service within the Shire of Mundaring and beyond. The winners will be announced at the Awards Gala Evening at Darlington Estate Winery on Saturday 20 October 2018.